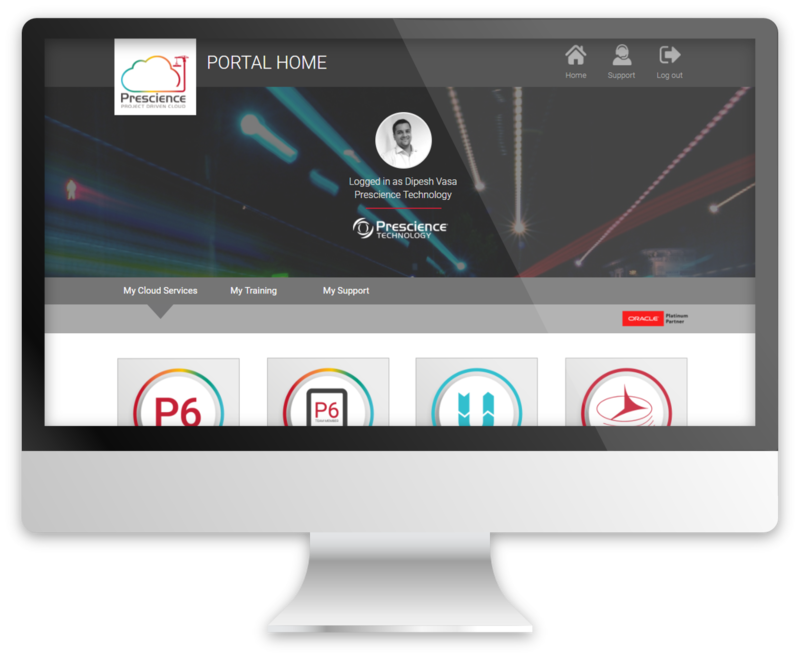 The Prescience Project Driven Cloud is a secure, integrated and high performing project controls platform, powered by Oracle. Prescience Technology was the first organisation in Australia to pilot fully integrated Project Controls solutions in the Cloud. The Prescience Project Driven Cloud is the culmination of over 5 years of research, innovation and pilot implementations. 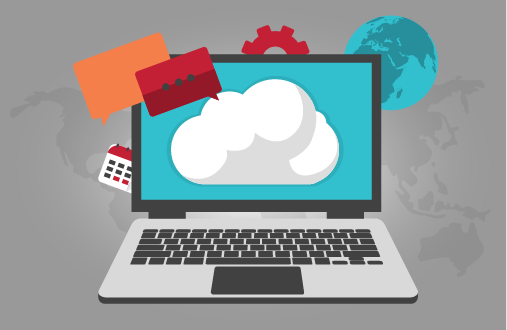 In the simplest terms, cloud computing allows you to store and access your data and programs over the Internet instead of your computer’s hard drive. This enables organisations to better collaborate and focus on their core business instead of expending resources on computer infrastructure and maintenance, minimising IT infrastructure costs. The Prescience Project Driven Cloud utilises Paas, SaaS and IaaS technology to deliver an integrated user experience. With strong government experience, we know how important data sovereignty is. We are 100% Australian-owned and all of our data centres and support engineers are based in Australia. Which applications can I migrate? The Prescience Project Driven Cloud is an Oracle Primavera centric platform, powered by Oracle Cloud technology. It is designed to be a fully integrated project controls platform, including integration with third party products. Our cloud supports all Oracle Primavera and ERP products, as well as accompanying project controls systems – including Deltek Acumen, InEight and Basis – facilitating a smooth user experience. How is our Cloud Different? The Prescience Project Driven Cloud provides you with end-to-end management services delivered in the cloud and managed by Prescience and Oracle. This service enables you to accelerate time to deployment, increase availability and system performance, and reduce business risk. The Prescience Project Driven Cloud goes beyond core infrastructure and application management services to provide you with services that span the entire software lifecycle, from migration, testing, and deployment to compliance and disaster recovery. You choose the best deployment model for your business needs without lock-in. We can manage your applications onsite, at an approved location, or at one of our data centres. And you can easily scale up or down to respond to changing business and market requirements. Fill in the form below and an expert from the Prescience team will be in touch to arrange a demonstration.